Cindy Lai directs the medical student clerkships at the UCSF Medical Center. Cindy is the department liaison for an innovative student curriculum known as PISCES, designed to replace the month-by-month 3rd year rotations with a longitudinal clinical experience. Our medical student rotations are among the institution’s most popular, and our faculty have published widely on issues in student education (such as "Postdischarge Follow-Up Visits for Medical and Pharmacy Students on an Inpatient Medicine Clerkship"). Stephanie Rennke directs the Bridges curriculum Clinical Microsystem Clerkship. It is a program that includes immersing medical students in the hospital early in their training to expose them not only to patient-centered clinical reasoning but also systems improvement, medical informatics, and population health. Many faculty are small group coaches for Foundations of Patient Care, a doctoring course that students take in years 1-2 to learn about challenging topics such as breaking bad news to patients/families or history-taking on sensitive subjects. The majority of faculty are involved in pre-clinical medical student teaching. Whether it is small group facilitation or classroom-based lectures, Hospital Medicine faculty are deeply committed to medical student education. While on the inpatient service, faculty also serve in a clinical teaching capacity for medical students. One of the five Associate Program Directors for the UCSF Internal Medicine Residency Program was a hospitalist in our Division (Brad Sharpe). The entire division is committed to and intimately involved in residency education. The medicine residency includes an innovative program called “Areas of Distinction” in which residents focus their training in the R2 and R3 year on an area of academic interest. Unlike some academic hospitalist programs, our residency and hospitalist program are entirely synergistic – the hospitalists are widely admired by our residents, and many of our residents choose careers in hospital medicine. 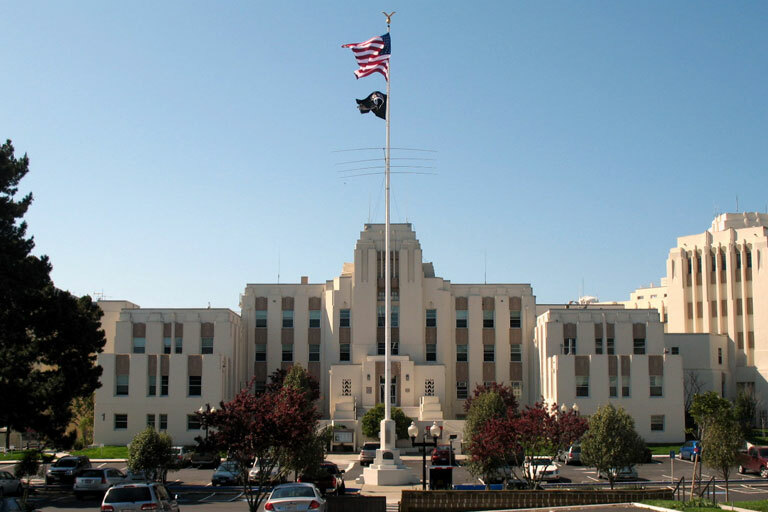 The residency program has a Quality and Safety Chief Resident who works closely with our Division (as well as hospitalists at the San Francisco VA and San Francisco General Hospital) to not only enhance the residency voice in quality improvement work but also to link interested residents with quality improvement projects. Our faculty lead a quality and safety program for interns on their procedures rotation - the program teaches the fundamentals of systems improvement using the framework from the Institute for Healthcare Improvement. Hospitalists are widely admired by our residents (UC Wards are among the top-ranked rotations by residents), and many of our residents choose careers in hospital medicine. Along with clinical teaching responsibilities for residents and fellows as ward attendings, our faculty lead many elective rotations and other clinical services. Mentorship opportunities for residents and fellows are offered at every level of training. In 1998, we launched the nation’s first hospital medicine fellowship, and have trained a dozen fellows who have gone on to successful academic careers at UCSF and elsewhere. We offer 3 fellowships: a one-year hospitalist fellowship designed for future hospitalists who want additional training in quality, patient safety, medical education, basic research methods, and leadership (the Academic Hospitalist fellowship), a fellowship in Global Health-Hospital Medicine Fellowship, and Clinical Informatics Fellowship. Please see the links for more details. Our Division is dedicated to education at every step in a faculty member's career, and this is most evident in the programs designed for our faculty. These include: the Stanford clinical teaching course taught locally at UCSF by Brad Sharpe, the Faculty Boot Camp lecture/workshop series, twice-monthly Cases and Conundrums conference, and monthly Division Grand Rounds. 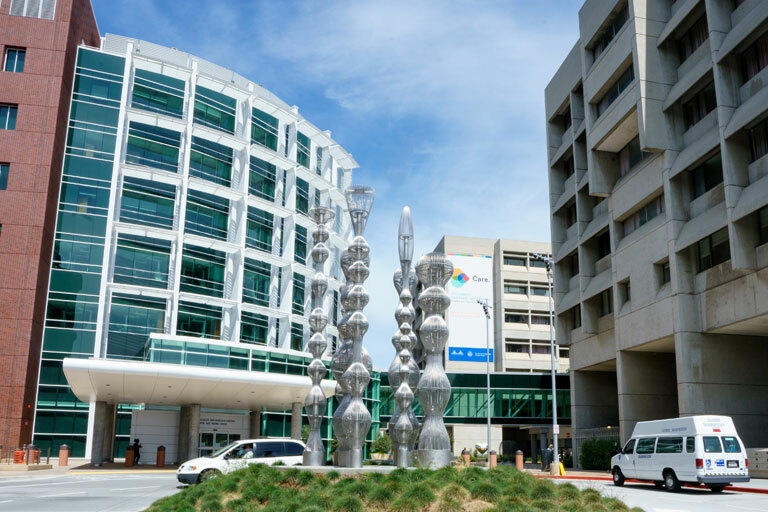 The Division sponsors the nation’s most popular university-based hospital medicine CME course, the Management of the Hospitalized Patient conference, which draws 700 hospitalists to San Francisco every October. 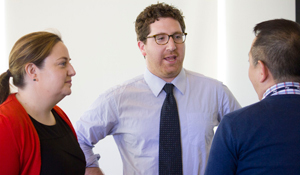 We also host a hands-on, small group CME course, The UCSF Hospitalist Mini-College once or twice yearly. This is held on-site at UCSF Medical Center. Members of the Division participate in many other CME activities, including online patient safety CME through AHRQ WebM&M (the federal patient safety journal edited by members of our division), the Advances in Internal Medicine course, and the Internal Medicine Board review course. In addition to these discrete areas, our faculty teach in many key areas, such as quality improvement, patient safety, leadership, clinical informatics, physical diagnosis, medical decision making, evidence-based medicine and much more. 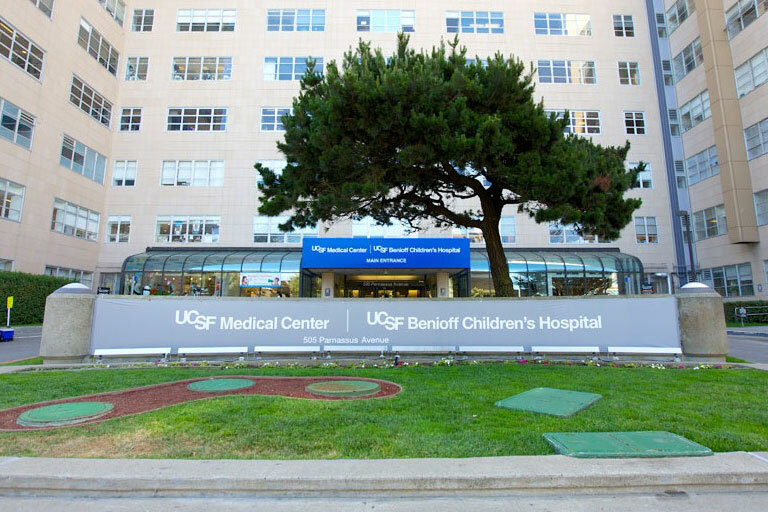 Finally, our education extends far beyond the walls of UCSF — our faculty give hundreds of lectures and hold workshops all over the country and the world, and many have led key educational initiatives for professional societies such as the Society of Hospital Medicine and the Society of General Internal Medicine. The Division of Hospital Medicine faculty continuing medical education teaching opportunities are both abundant and far-reaching. DHM faculty participate in faculty development, CME courses, and small group facilitation.